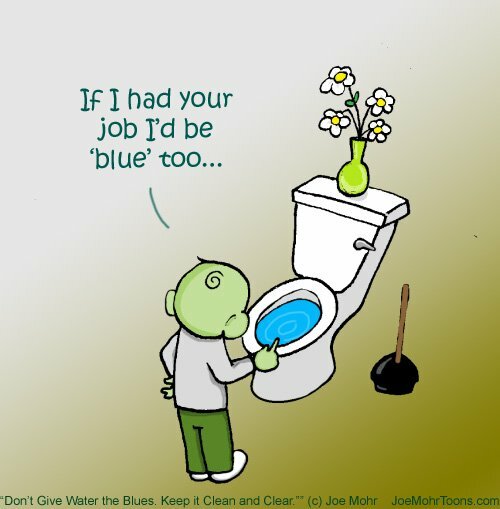 “Hank D and the Bee: Don’t Give Toilet Water the Blues” reposted from EcoChildsPlay and NaturalPapa. Oh and…speaking of the Best of Green awards–Natural Papa won one too!!! Congrats Derek!